Get Ready for More Great Music at Clover Island Inn! Fast Lane kicks off the night with a celebration of Eagles classics! 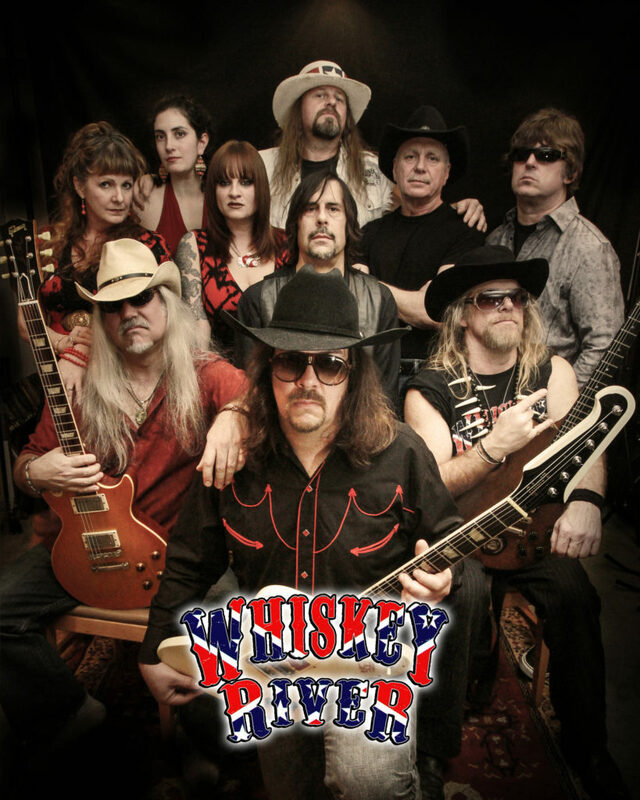 Following Fast Lane, Whiskey River takes us on a southern rock tour and the music of Lynyrd Skynyrd. the first annual Best of Summer Fest in Downtown Kennewick! Tickets are $15 in advance, $20 at the gate and room packages are available for $120 per couple.